Thornybush Game Reserve is a private game reserve near the town of Hoedspruit, in the southern part of the Limpopo Province of South Africa, approximately 400km east of Johannesburg. 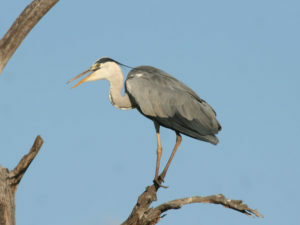 Thornybush is adjacent to Timbavati Private Game Reserve, forming part of the Greater Kruger Park. 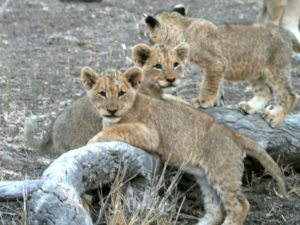 Kruger National Park is one of the most famous nature reserves in the world, and certainly one of the oldest. As far back as 1898 the first areas were protected from hunters and Kruger National Park was officially established in 1926.